In any business, what really matters is not what you do but how you do it. For us it’s about the what, the how and the why because we care about our customers and their needs. However, professionalism in delivering our services is always our first priority. 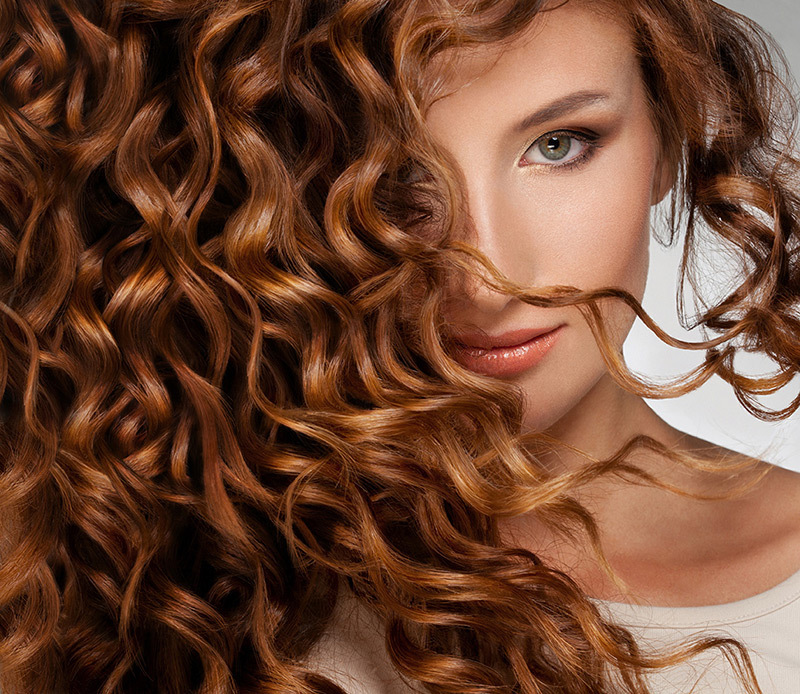 All of our stylist are licensed and eager to provide the best service of your life.